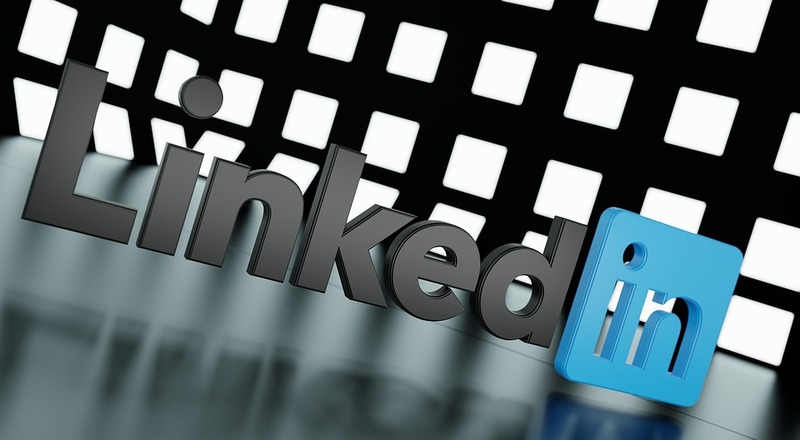 LinkedIn boasts of a massive user base of 400+ million members across the globe. Being the world’s most popular and preferred social channel, it is a perfect platform to network with professionals and to promote your employer brand. But how effectively are you using LinkedIn for recruiting? Your recruitment strategies can either draw the right fit to your interview table or drive them away to your competitors. So, if you want optimum results from your recruitment process, then these 7 tips are the best LinkedIn practices you can follow. You have just one chance to make an impactful first impression so make sure your LinkedIn profile looks professional. Your profile is 7 times more likely to pop up in search results if it has a profile picture. So keep one and ensure it also reflects your brand. The bio section is your game changer so fill it up with careful thought to convey your authority and credibility. You have 120 characters to come up with a catchy and relevant headline so make every character count. Also, don’t forget to include relevant keywords and contact details at the end of your bio. LinkedIn allows recruiters to reach out to potential employees directly via InMail. This convenient messaging service enables you to send personalized emails to prospective candidates you want to connect with. But, if you want to step up your talent acquisition game, then be authentic, be specific, and most importantly, don’t be generic. When using LinkedIn for recruiting, think of Haiku and not a classic novel. Why? Your busy job seeker has no time to read. So keep it simple, succinct, and straightforward as you get your point across. Messaging that is relevant, engaging and less than 150 words can greatly improve your social media recruiting strategy. LinkedIn users typically run some thousands of searches every single day either to get professional help or to find someone in their niche. You can use these searches to influence your own rankings positively. To boost your ranking, be sure to insert relevant keywords in your job title, headline, and the summary. If you want to clear the clutter and boost your conversion rate, then ditch generic templates and get personal. Take the extra time and make an effort to personalize candidate engagement at every step and provide a positive candidate experience. Share valuable information that educates your audience, post updates to keep your connections informed, educate your potential employees with occasional hacks and curate relevant industry posts. You can also share vacancies and events from your company page. This tip requires patience and effort but it will definitely pay off. If you are on LinkedIn, make it a point to join relevant communities and follow industry influencers. This will enhance your brand’s visibility. Contribute to the group with useful information and participate in discussions that add value; don’t just post your job openings. You can start conversations with interesting content around specific interests, like the updates of other group members, share your own updates to stir discussions and expand your professional network. Analyze LinkedIn analytics for insights into who is reading your posts, which posts are gaining maximum traction, and how your company is performing on LinkedIn. You can also understand the demographics of your followers and use the data to target the right audience with relevant content. Armed with all this information, you can custom tailor your social media recruiting strategies to attract and engage more eyeballs. LinkedIn is all about making connections. The more connections you have, the better the visibility and credibility you will have. So if you want that maximum people are able to search for you, make sure all your connections are relevant and quality. And, all of these connections will eventually save you from a lot of leg work while helping you spread the word and create a buzz. Kelly Barcelos is a progressive digital marketing manager for Jobsoid - Applicant Tracking System. She is responsible for leading the content and social media teams at work. Her expertise and experience in the field of HR enables her to create value-driven content for her readers - both on Jobsoid's blog and other guest blogs where she regularly publishes content.